As the name shows, this piercing involves the perforation of the auricle. 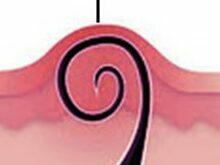 It is the outer portion of the ear between the earlobe and helix, for those who don’t know which part of the body is exactly known as auricle. Auricle is considered as a perfect spot for flaunting fancy rings and auricle piercing is becoming very popular among the youngsters. Like any other kind of piercing, when you go for Auricle Piercing, it is utmost important to choose a licensed piercing parlor. Proper hygiene precautions should be there as perforation is very sophisticated kind of process and can lead to serious aftereffects if proper cleaning is ignored. Normally this process involves cleaning of desired piercing spot and marked with a pen before going forward with the procedure. The professional piercer passes a hollow, sterilized gauge needle through the auricle and inserts the jewelry. Use of needle is generally more preferred while the piercing gun is generally avoided since it may not be hygienic. 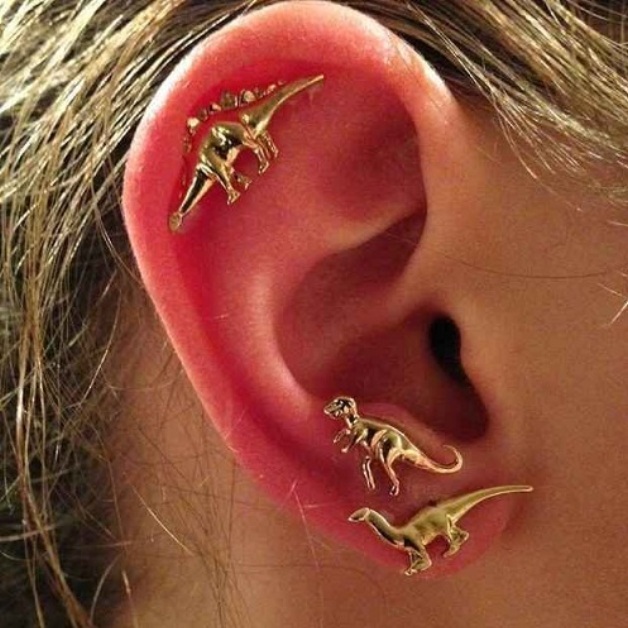 For this part of ear, you can try different kind of jewelry. 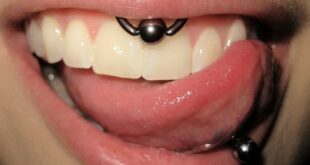 It is comfortable to wear and easy to use, so it’s easier to give your piercing some alternative style. You can sort different style and size, which you think suits you more. This kind of piercing is popular due to the fact that it give you huge choice in terms of jewelry style. So if you are thinking to go for piercing somewhere around your face then Auricle piercing can be a good decision. Read to know more about auricle piercing. Below is interesting information about the relevant details about this kind of piercing. Although there is not a single piercing that doesn’t hurt but there are some body parts which are more sensitive due to nerve endings or for some other reasons. Auricle is one of those areas which are sensitive and becoming hurt easily. As a cartilage piercing, those with a low tolerance for pain get hurt. Another important factor that determine the intensity of pain is the expertise of the piercing artist carrying out the process. 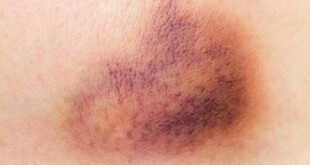 While in most cases bleeding, bruising, soreness and swelling near the pierced site, it disappears in a week or two. Proper aftercare is also important in order to avoid the after piercing pain. 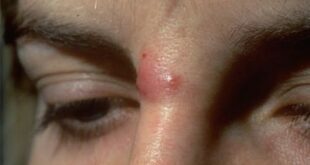 In the absence of proper care, there may be formation of an abscess along with some pus discharge. 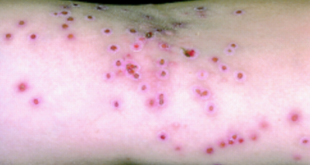 Timely treatment of the infection is advisable to prevent severe complications. Since there is a risk of jewelry rejection, visit the piercing salon if you experience constant irritation, pain, and itching near the piercing spot. 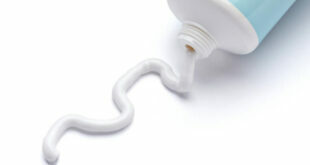 Avoid putting directly sprays, ointments, lotions, and other cosmetic products on piercing area. Jewelry such as ball closure rings are more popular and look fantastic. One drawback for such kind of jewellery style is that they may easily catch on things, and therefore may not be the best choice for the first year of having your auricle piercing. Once the healing process is complete, you can have fun experimenting with a range of jewellery styles. Labrets and barbells also look gorgeous in an auricle piercing. As said that once healing period is over , you will have a wide range of options including labret studs, ball closure rings, barbells, segment rings, and horseshoe rings. You can even wear nostril screws for a change. Like any other kind of piercing, cost of your auricle pierced depends on many factors like area, expert and so on. Approximately it might cost you around $15 to $20 in a reputable salon. To get this cool new look but be careful about the needle. The piercer typically uses a sterilized gauge needle and passes it through the auricle by inserting the jewellery in the process.